Autumn is just around the corner, bringing along sweater weather and cold nights. Sometimes the best thing for those chilly evenings is a warm meal made quick and easy, leaving plenty of time to curl up in your favorite blanket. In honor of fall, we've rounded up 20 recipes full of seasonal flavors like pumpkin, squash and turkey. And even better—they're all made for the Instant Pot, to make the cooking process much simpler. This soup is perfect for Instant Pots and Crock Pots. It gets its deep flavor thanks to a little onion and apple added into the butter. See the full recipe here. Sweet potato, corn and black beans give this take on Chili con Carne a southwestern twist. See the full recipe here. This quick recipe is tailor-made for busy weeknights when there's no time to cook—and is an excellent way to use leftovers. See the full recipe here. Delicious on its own, this stew can be lightened up with lemon juice and avocado. See the full recipe here. This stew is gluten free and has a low allergen risk, making it a safe choice for families. See the full recipe here. In an hour and 15 minutes, you'll have tender, juicy turkey from following the instructions for this dish. See the full recipe here. This recipe uses turkey bacon so you can enjoy your bacon while remaining healthy. See the full recipe here. The use of chicken legs gives this recipe a richer flavor. See the full recipe here. Combined with mashed potatoes and carrots, this is an enjoyable warm meal for those cold autumn evenings. See the full recipe here. Use the pork to top salads or nachos, or as filling for bread or tortilla shells—the options are endless. See full recipe here. This dish is another option for Thanksgiving. A few pearl onions is a great addition. See the full recipe here. Switching out the sausage for walnuts makes this meal fit for a vegetarian or vegan. See full recipe here. This recipe incorporates some butternut squash for a more autumnal spin. See the full recipe here. If you're not a big pumpkin fan, sweet potato or butternut squash make great substitutions. See the full recipe here. This meal works whether or not you follow a paleo diet. See the full recipe here. This whole chicken recipe is perfect for the upcoming holidays or a regular weeknight. The combination of cranberry and orange gives an excellent balance of tart and sweet. See full recipe here. Take any pasta of your choosing, and combine it with this creamy butternut squash sauce. It's the perfect meal, and is ready in minutes. See the full recipe here. Not only is this soup full of flavor, the lentils and pumpkin create a healthy lunch or dinner. See the full recipe here. To make this dish even more autumn-inspired, serve the sauce and meatballs with spaghetti squash, instead of regular pasta. See full recipe here. This makes a wonderful family meal when paired with a tossed salad. See the full recipe here. #ClassicRock #FaithNoMore #Alternative #Indie #80sMusic #90sMusic #Rock #bands #music #twitter. 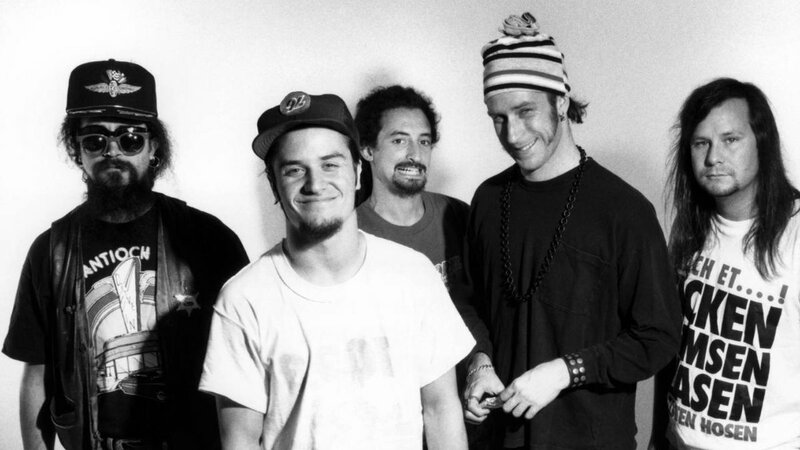 April 22, 1998: It was announced that the band, Faith No More, were breaking up. #retro #Beatles #JohnLennon #60sMusic #70sMusic #ClassicRock #Alternative #Indie #twitter. 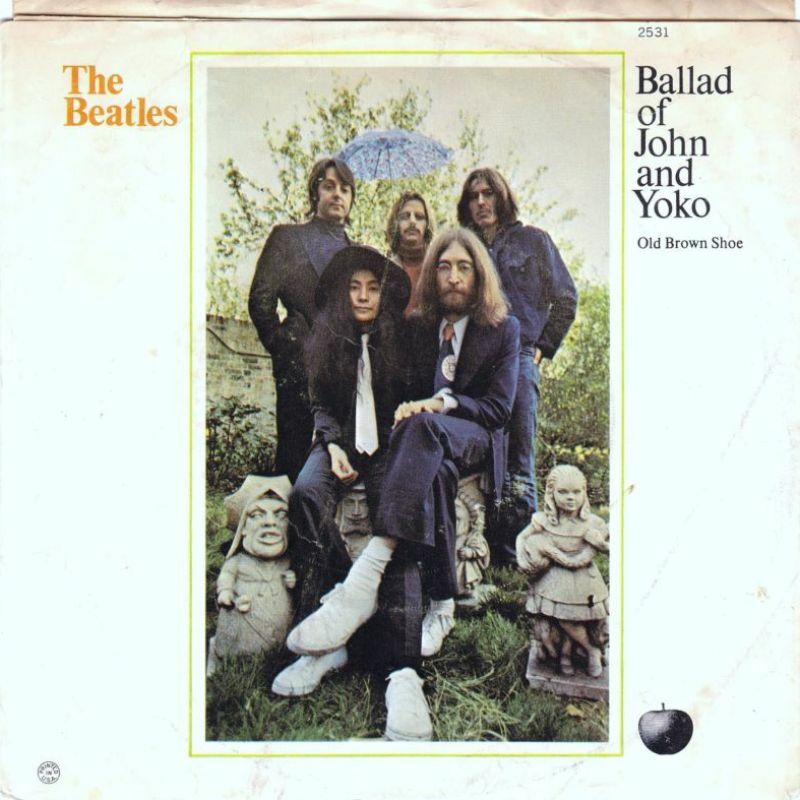 April 22, 1969: The Beatles recorded, "The Ballad of John and Yoko".